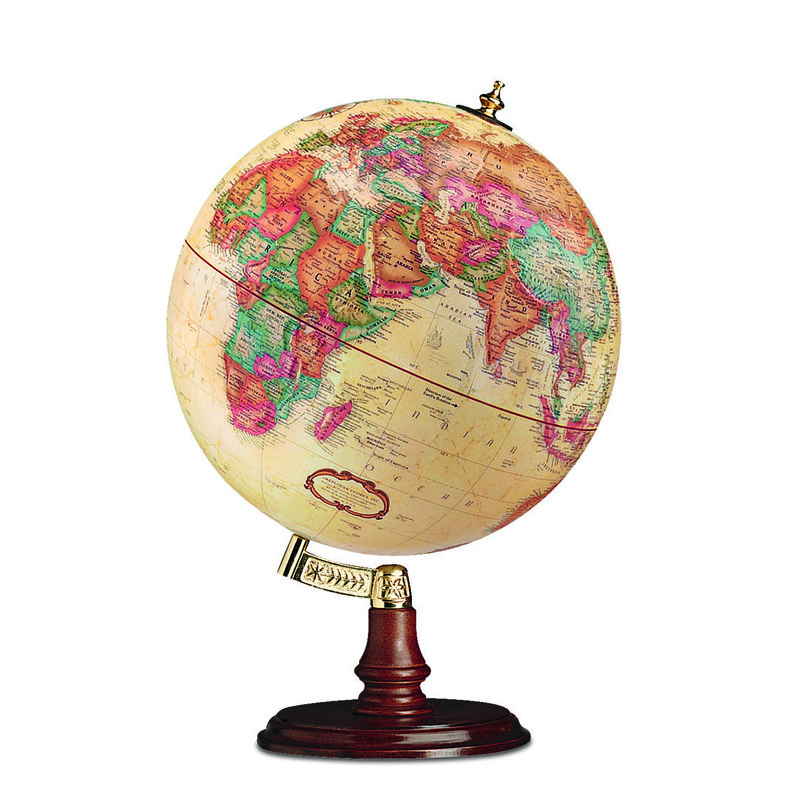 Without a meridian, your view of the world is unobstructed. 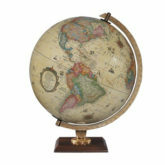 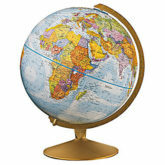 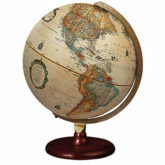 This 12″ diameter globe includes raised-relief geographic features and antique ocean. 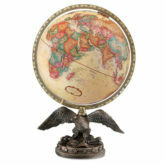 Burnished brass-plated inclination mounting and finial complete the design.